Two catalogs arrived in my mailbox on the same day last week: Athleta and MPG. 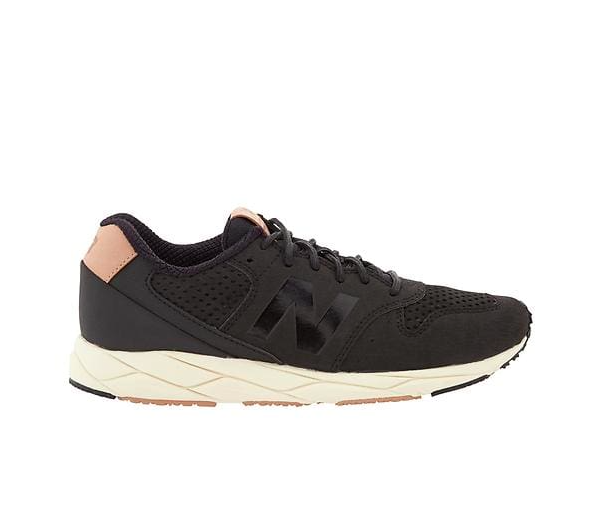 Both sell athleisure wear, and both showed almost all of their models in the same few pairs of shoes. A little more research showed that these styles are everywhere. 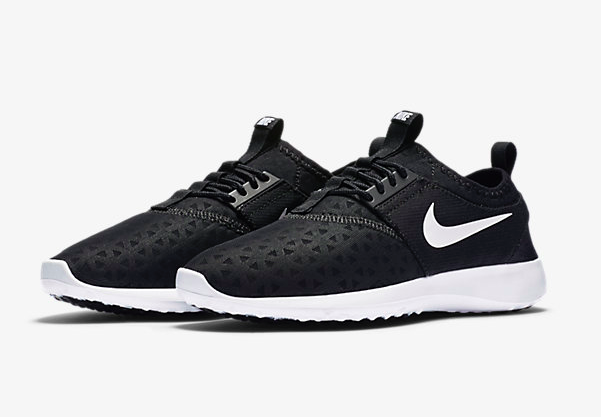 (Top: New Balance, Bottom: Nike Juvenate). (1. Bernie Mev Mid-Dynasty, 2. Vince, 3. Ash, 4. Vans). I bought the Ash pair over two years ago and they’ve been champs. They are supremely comfortable and I often get complimented when wearing them. 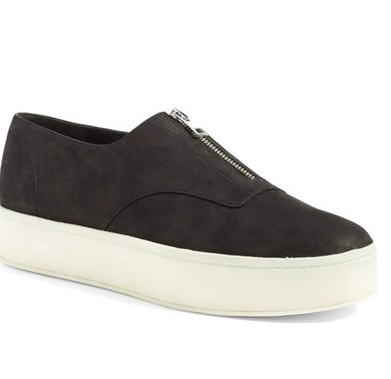 Two bonus styles that I’ve been seeing a lot: Golden Goose and Allbirds sneakers. 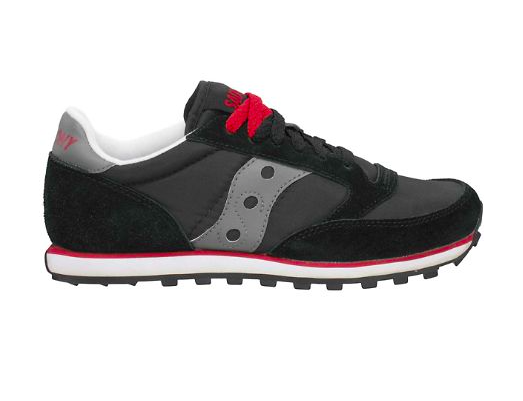 Despite their similar avian-related names and the fact that both make athletic shoes, these companies are quite different. 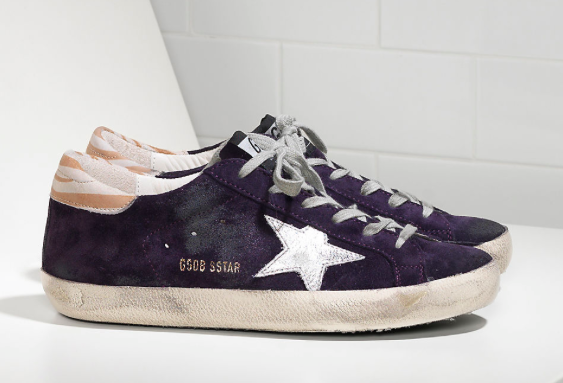 Based on price alone, I don’t think anyone would actually try to work out in Golden Goose Deluxe Brand shoes. They start at $400. As a company, Allbirds is unique. 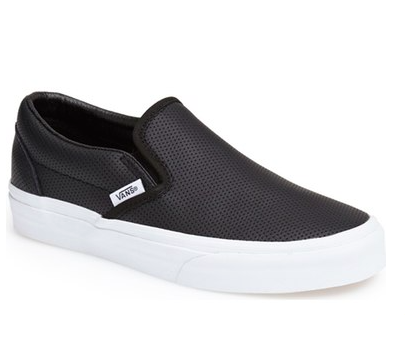 They currently make one style of wool sneakers in a limited selection of colors (four for women). 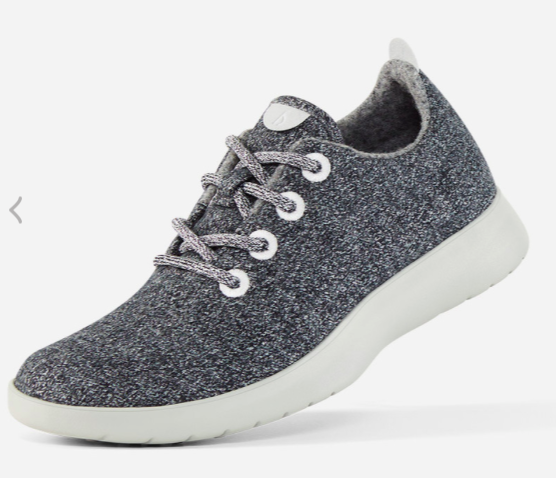 I’m curious to try these Allbirds.